If you are working on something exciting which you think fits well in GO’s initiatives, do get in touch. Tell us more about your ideas, expectations and how we can make these even better together. Send us a proposal on sponsorships@go.com.mt and we will get in touch. 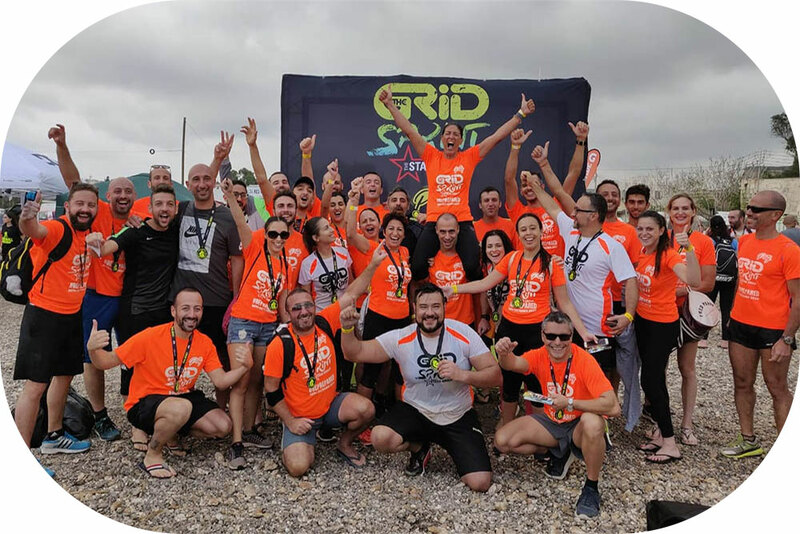 GO is currently a key sponsor of The Grid, Malta’s toughest endurance challenge held every summer. The event elevates health, exercise and fitness to their highest levels and provides real motivation for people to get active, including a huge number of our very own GO employees who personally get stuck into the assault course every year!